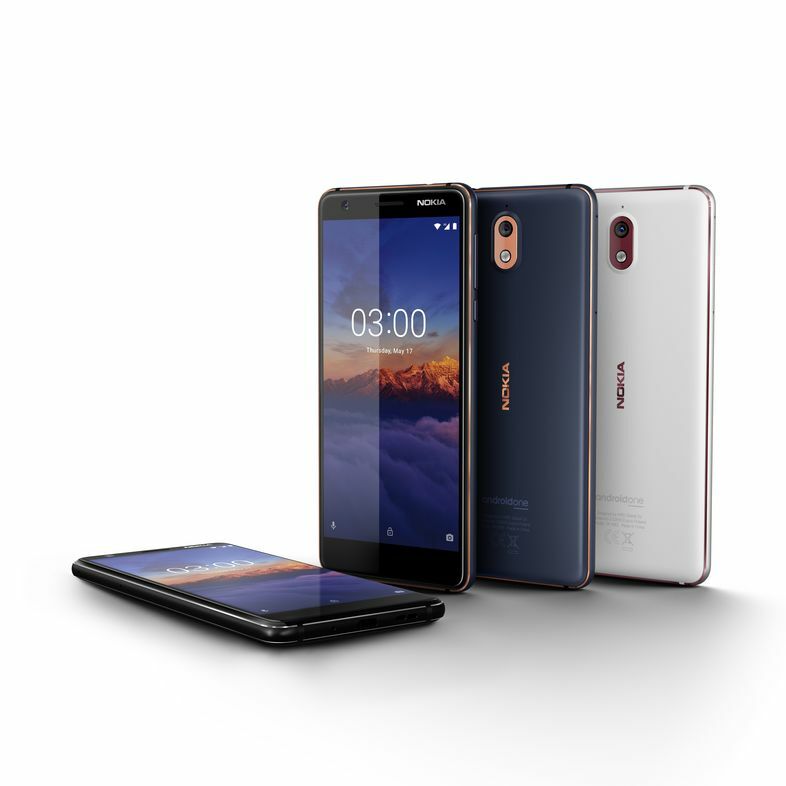 The Nokia 3.1 is now part of the Nokia smartphones on Android 9 Pie. It is a developed technology that incorporates AI driven innovations to your daily routines, to save you time, improve the battery life and even anticipate what you’re likely to want to do next. With Android 9 Pie, Nokia 3.1 users will get features such as app actions, adaptive battery that adjusts and anticipates the personal needs of each user for battery optimization. Plus Digital Wellbeing which measures your Nokia 3.1 usage and gives you insight into your smartphone habits. The Android 9 Pie update has the new include Slices function, which identifies relevant information of favorite apps to make them easier to access. Additionally, Adaptive Brightness automatically alters your phone light settings by learning from user interactions. HMD Global a Finland based company, is the home of Nokia phones. It designs and markets a range of smartphones and feature phones targeted at a range of consumers and price points.